We want you to be delighted with Pura Pleasure Oil, and to show our total confidence, We offer a 100%, no questions asked, money back guarantee. If for any reason you are not completely satisfied with Pura Pleasure, return it at any time for a complete refund. Even if you’ve used the entire bottle, send it back and we’ll refund your purchase price. If you cancel your order you will be entitled to a full refund. The costs of returning goods to us shall be borne by you, except where they have been rejected because they are faulty or if they were not what you ordered. 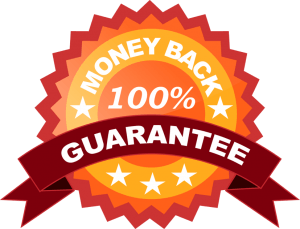 If for any reason we have to pay to recover the goods, we shall be entitled to deduct the costs of recovery from any refund or exchange credit due to you. This refund policy shall not affect your statutory rights.